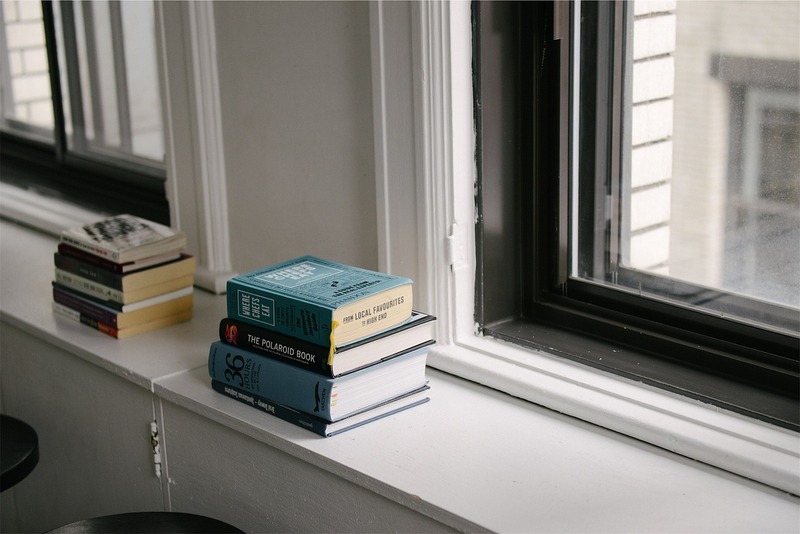 One of the most talked about things related to studying is when exactly is the best time to hit the books? While this is most certainly affected by lifestyle and preferences, they are some pretty good reasons why as a college student you should study in the mornings. Since most students aren't studying out of sheer enjoyment, you'll want to ensure that the time of day you choose is the most effective and you're seeing returns in the form of good grades. 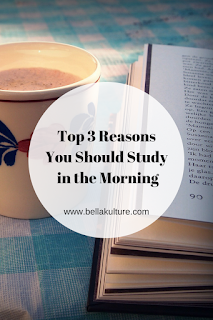 Here are the top 3 reasons why morning are the best time to study. 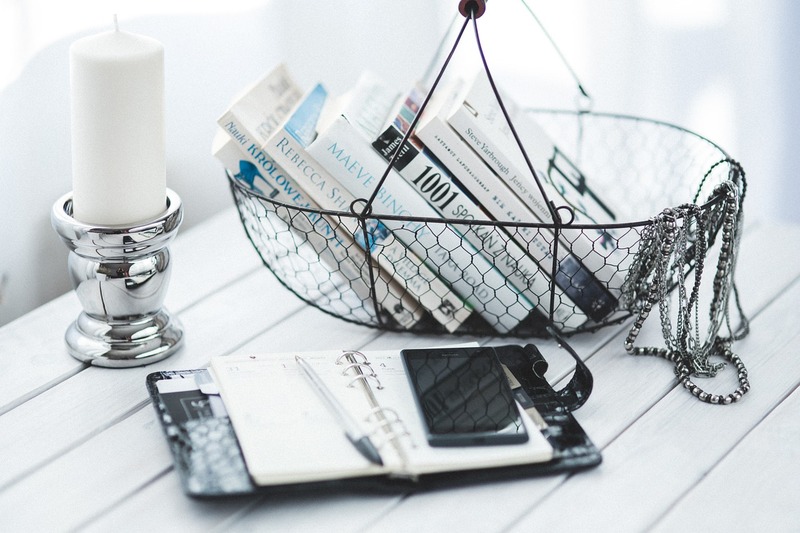 Studying after spending a long day at work or school can actually make it harder for you to retain what you have read. Especially if you had quite an eventful day, you may find yourself reflecting on events as opposed to understanding what you're reading. What ends up happening is you have to read the content more than once to actually comprehend what it's saying. Mornings are great because you have had the chance to clear your mind while you sleep, and are therefore better able to concentrate more on the work at hand. Have you ever tried to study while you are physically exhausted? It's hard isn't it? Fighting sleep all while trying to figure out the derivative or analyze a short story is not a good look. 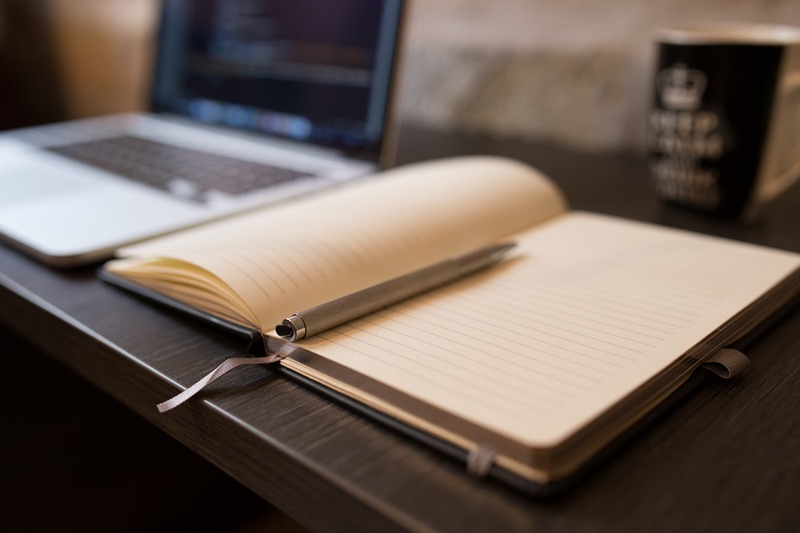 Chances are you'll spend more time thinking about hitting the pillow than actually studying, that is, assuming you don't fall asleep on top of your laptop. Mornings are great because you are at the most energetic level you'll be for the rest of the day. The more energetic you are, the more you are able to concentrate. You get more done because you don't have to pause to take naps, or worry about falling asleep and not studying at all. Studying at night can actually get in the way of a lot of things, sleep being the biggest one. While all nighters may seem like a rite of passage, it can actually cause a strain on your mind and body. All nighters can even disrupt activities you have planned for the day ahead, as the lack of sleep may lessen your ability to function. Lets not forget what else you may miss out on if you study at night. Fun get togethers, your favorite tv shows, studying in the morning can allow you to still enjoy everything else while maintaining those high grades. Who says you can't have it all? Can you think of any more reasons why mornings are the best time to study? What has been your experience? Tell us in the comments below.